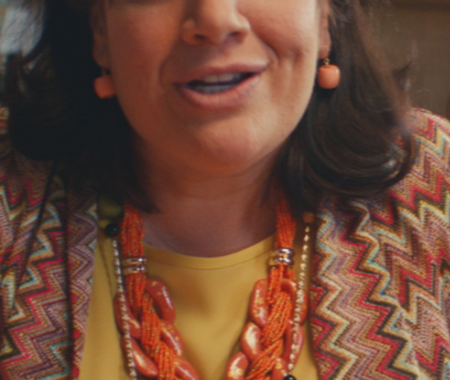 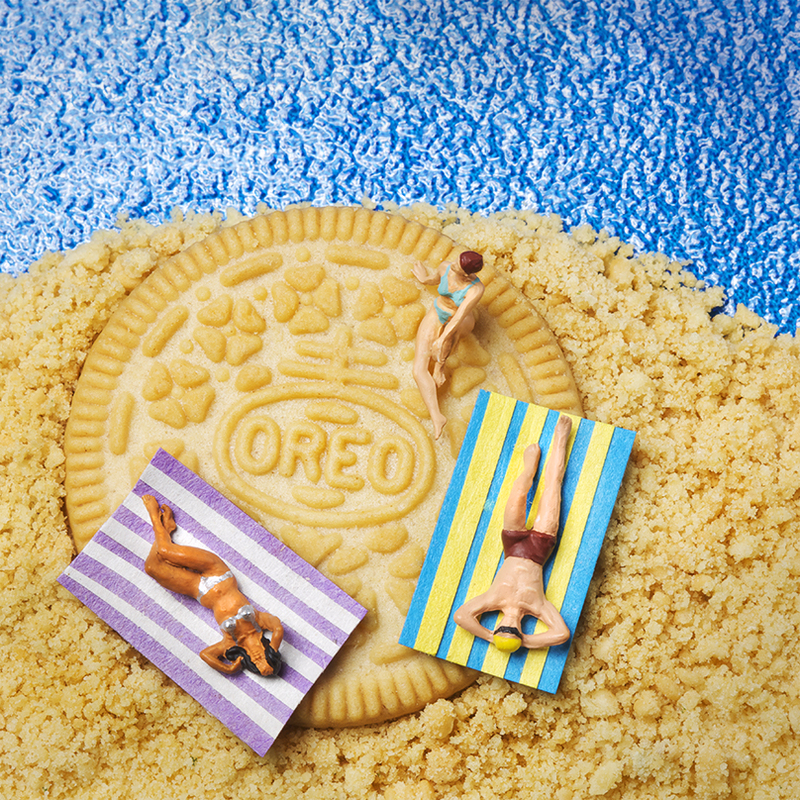 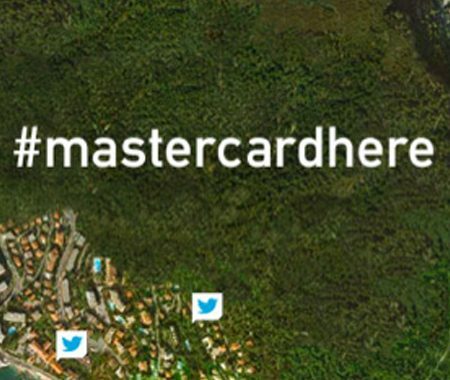 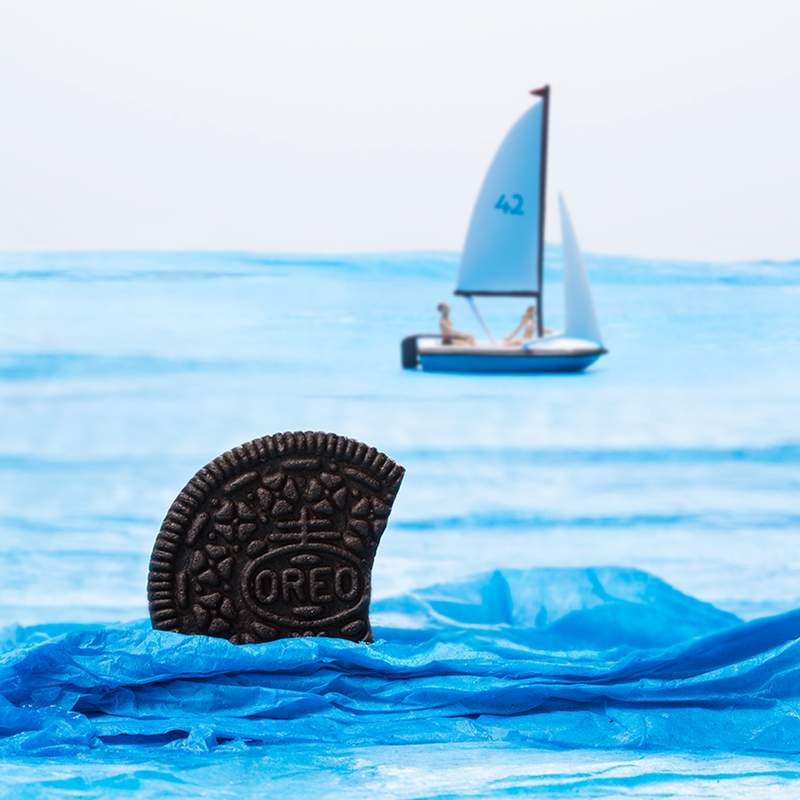 Shift the consumer perspective of OREO. 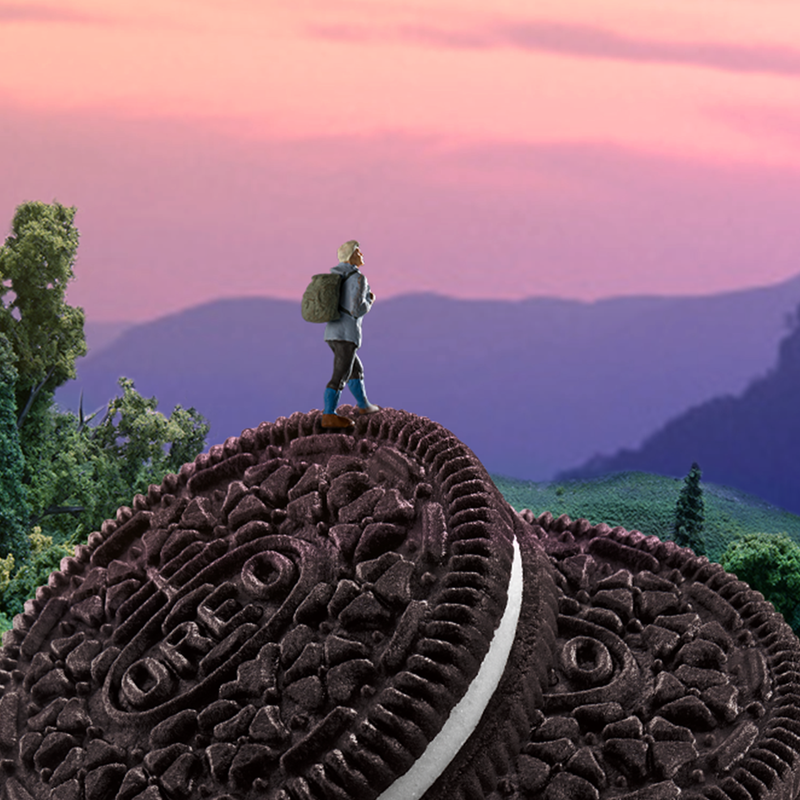 Change how people see OREO cookies, without breaking the embossment or losing their Wonderfilled sentiment. 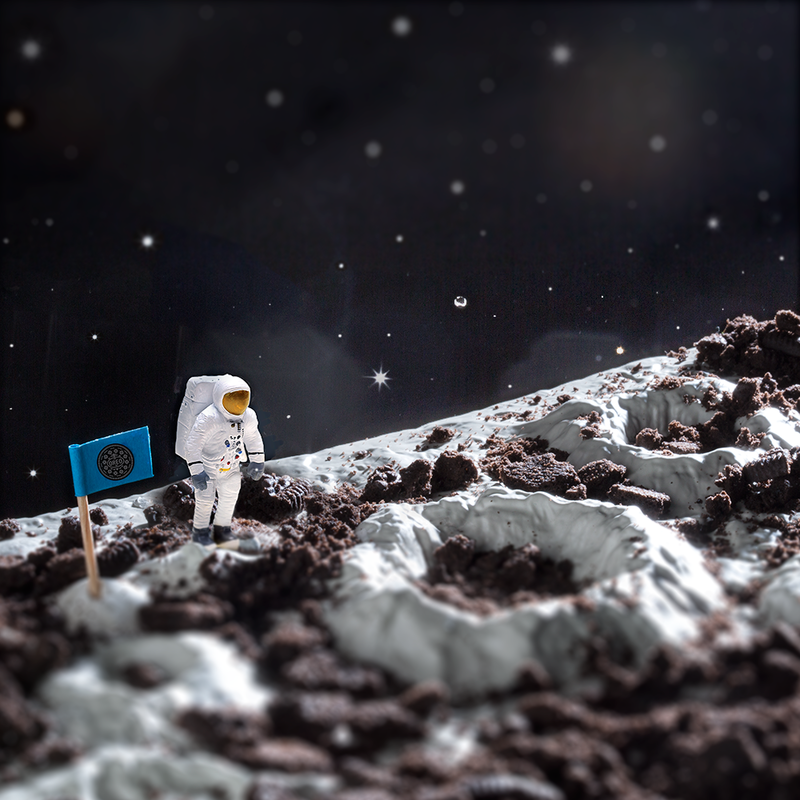 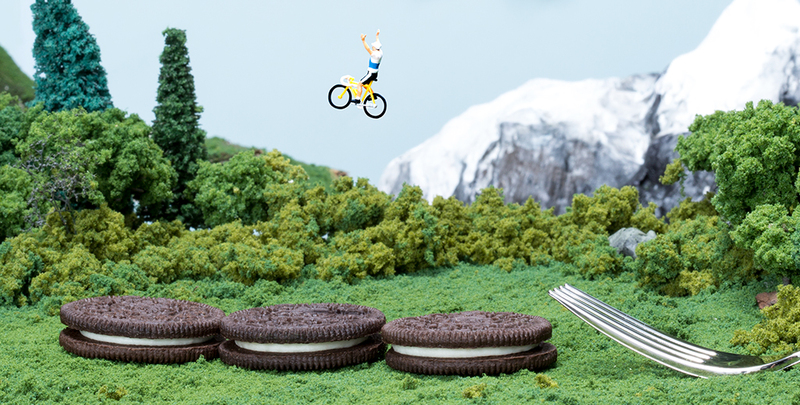 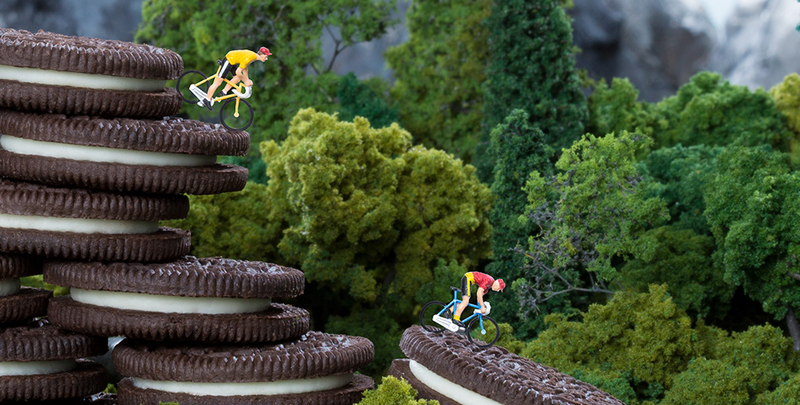 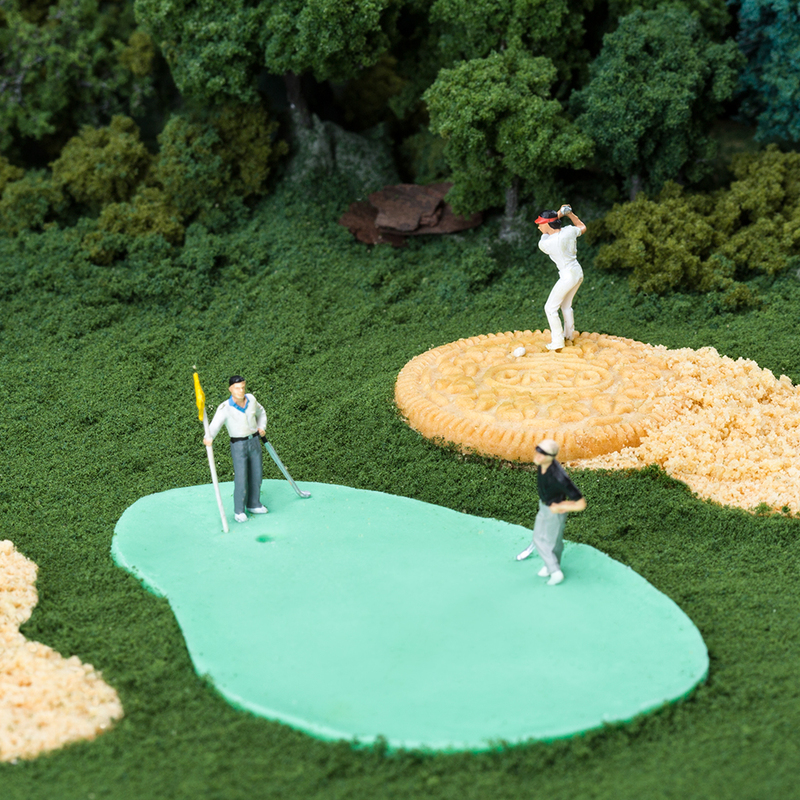 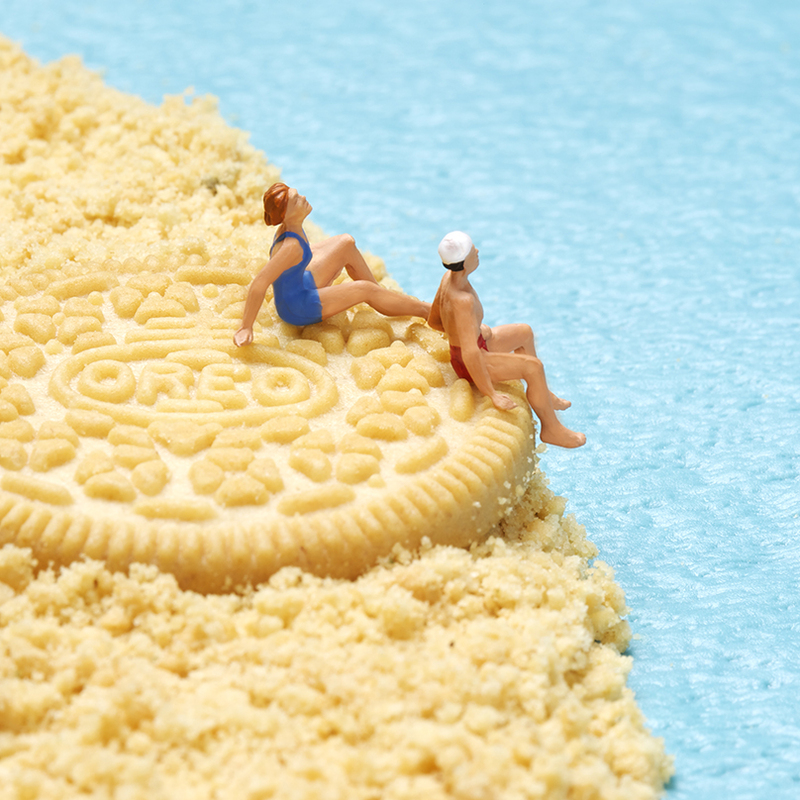 We took the ask to a very literal place, and actually created OREO worlds, wherein the cookies made up the landscape so fans would start seeing OREO everywhere.